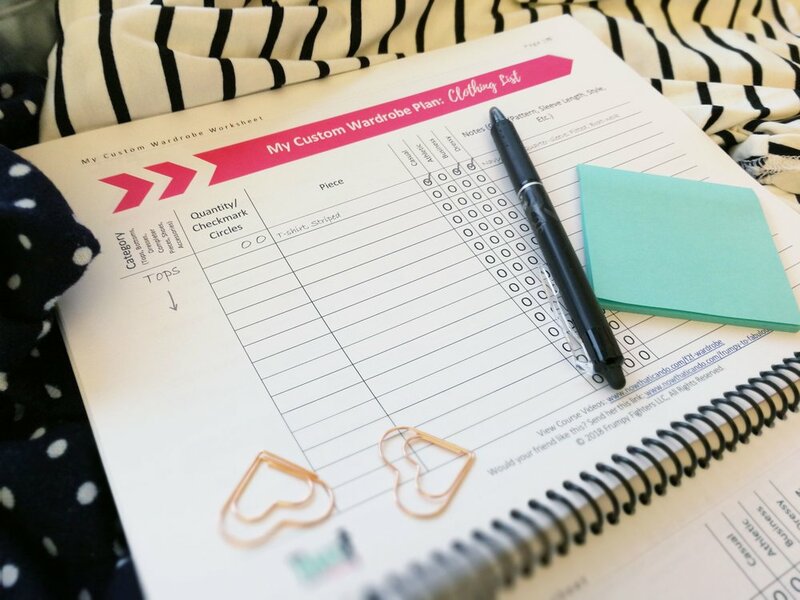 A step-by-step group program for busy moms who want to look put together effortlessly by learning their style and improving their wardrobes for the long haul! Mark Your Calendar: Doors to Course Open Again January 24! Get out of the mom slump, find your style, create a personalized wardrobe, generate a burden-free clothing fund, and develop a system to keep your wardrobe fabulous. You'll learn to find motivation to care about your appearance, blend your style with today's trends, discover what should go in a smart wardrobe, and do it all without breaking the bank. This system completely pulled me out of the mom slump for good. I want to teach you the strategy in easy-to-implement steps that any mom can accomplish-- in 30 days or less! By the end of the program you will have a grip on your style, an uncluttered wardrobe you love, a personalized plan for what you need to buy, and a system in place to maintain everything effortlessly moving forward. Each week is designed with videos of me demonstrating the lesson and end goal. You then have structured steps to follow along so that you can get the same results from the lesson. The workbook will not only provide the lesson outline but also gives your worksheets that make implementation of the lesson super easy. You'll know exactly what you need to do on paper as well as in your actual closet.